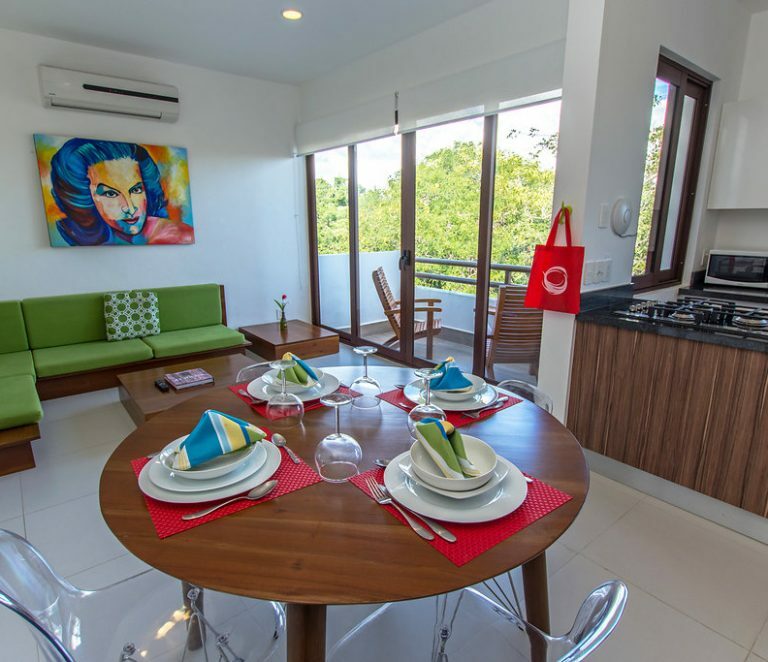 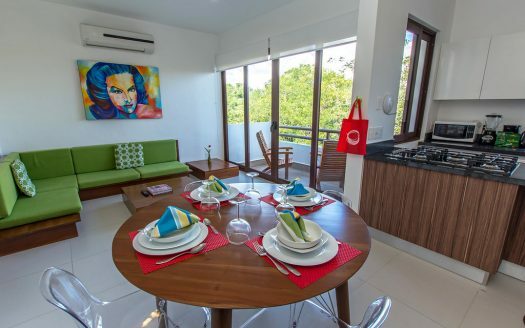 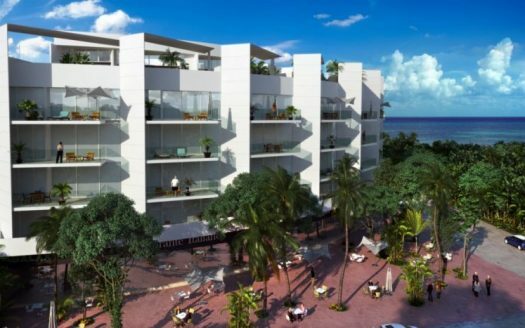 The Progreso real estate market is located only 30 minutes away from the Merida real estate market and is a small fishing town known as Progreso de Castro, home to approximately 45,000 people. 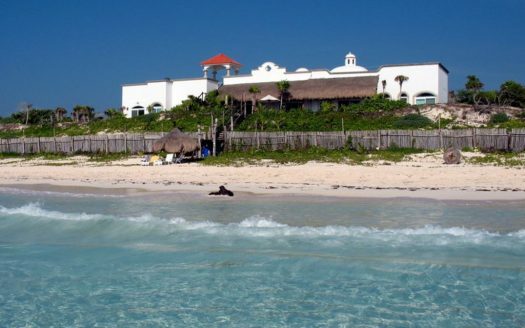 It was founded in 1865 and has the Yucatan’s largest port, which sees thousands of boats pass through from the Gulf of Mexico, here to support the huge fishing industry. 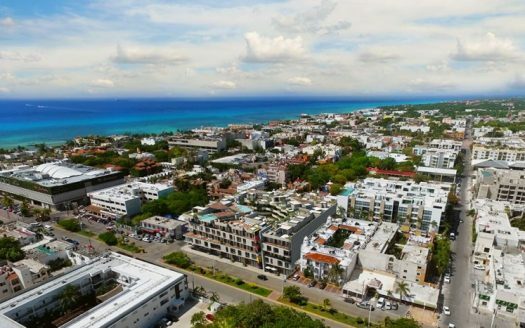 Tourists that come here are attracted by Progreso’s small town charm, while residents enjoy the fact that they have the same access to services and amenities found in a city like Merida. 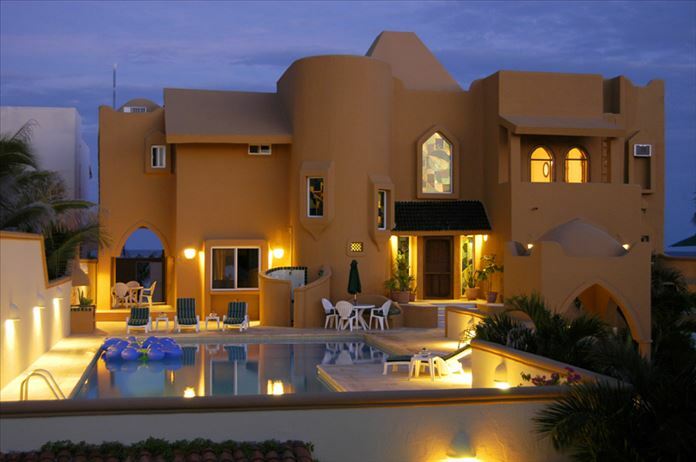 The mixture of Caribbean, colonial and modern styles for homes in Progreso real estate make it very attractive to Americans and Canadians. 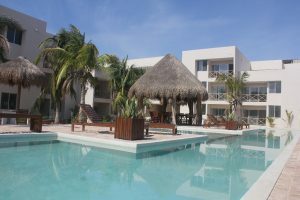 Progreso appeals to those who are looking for the tranquility of a traditional village setting and a relaxing lifestyle with a low cost of living. 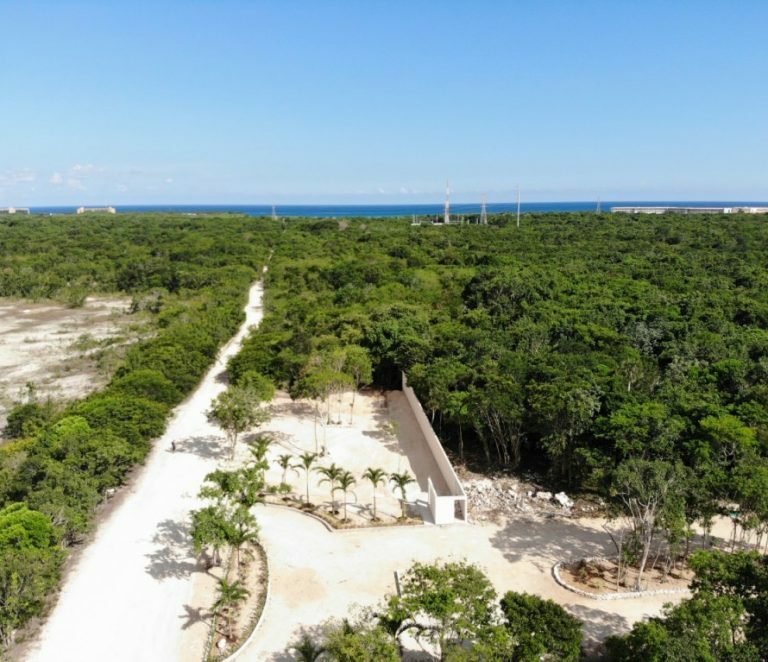 It is located close to many worthwhile places to visit, such as the city of Valladolid and the Chichen Itza pyramids, and it has one of the longest piers in the western hemisphere, allowing for many commodities to be distributed through here. 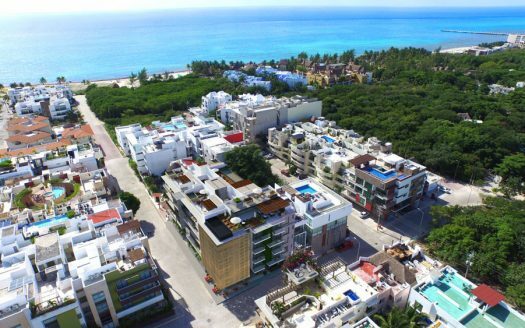 Add to this a low crime rate and several open markets selling various ingredients and crafted wares and you can see why Progreso real estate has become so popular for people that want to move to Mexico. 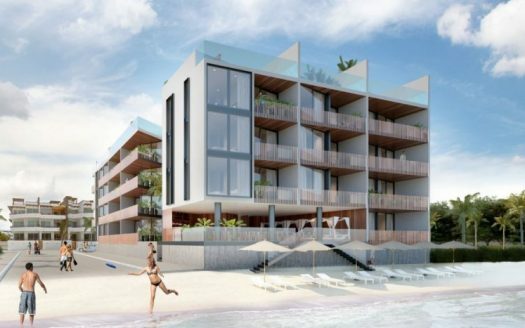 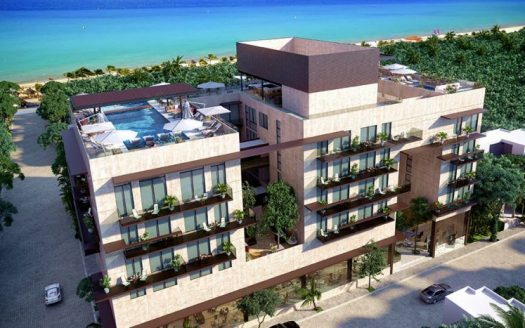 There are a variety of properties available in Progreso, from traditional Mexican homes to modern beachfront condos in Progreso. 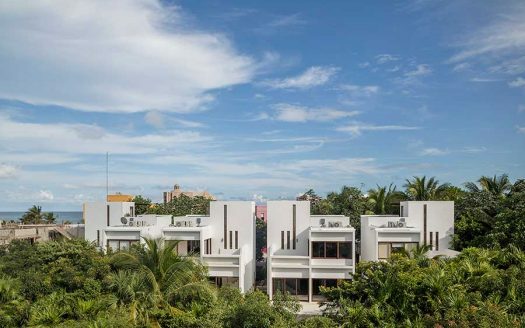 Although this used to be the summer destination for Merida’s wealthy residents, the Progreso real estate pricing now is comparable to smaller sized condos in the Mayan Riviera real estate market. 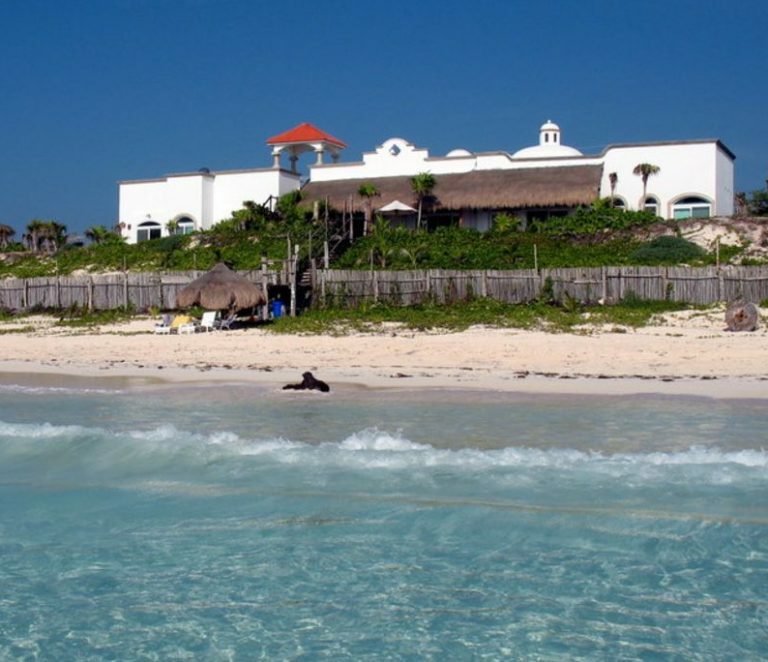 This is why it continues to attract many foreign buyers and expats who are seeking an alternative to the kinds of busy tourist centres such as the Tulum and Playa del Carmen real estate markets..
… Prospective buyers will find prices here that are cheaper than in other parts of Yucatan or Quintana Roo, with many homes and condos in Progreso beginning at $100,000 USD. 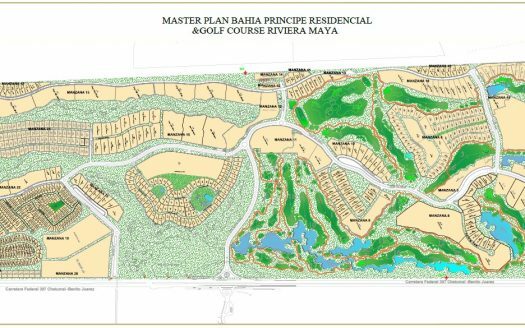 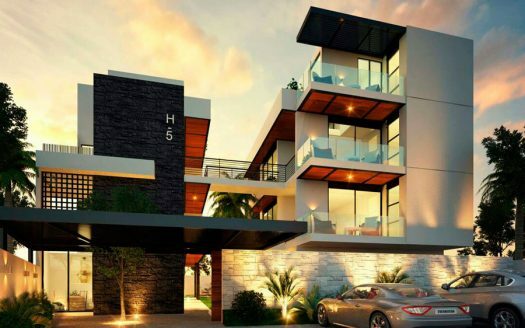 It is also ideal for those who are interested in purchasing a residential lot for building a home or are looking for a great place to invest in a vacation home in Mexico. 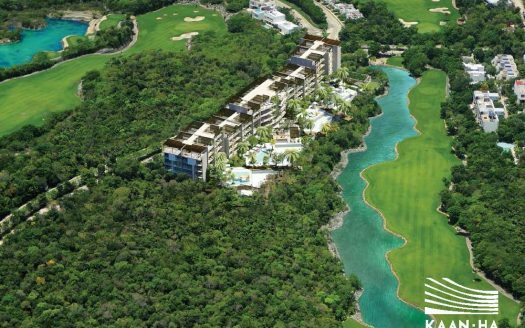 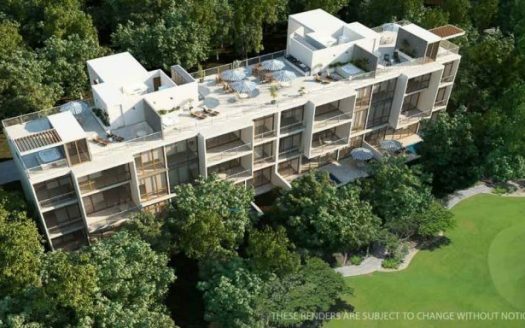 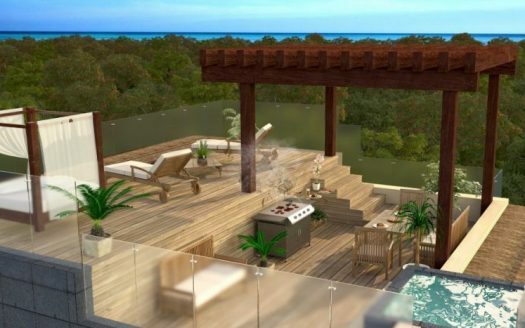 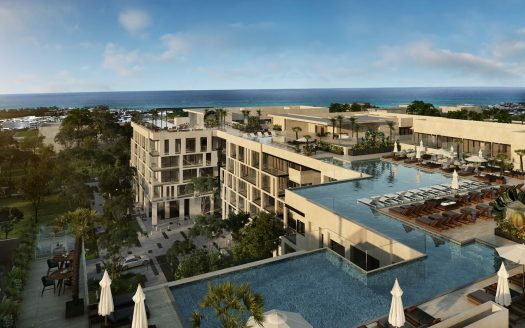 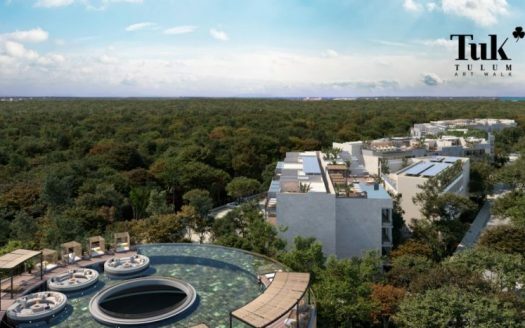 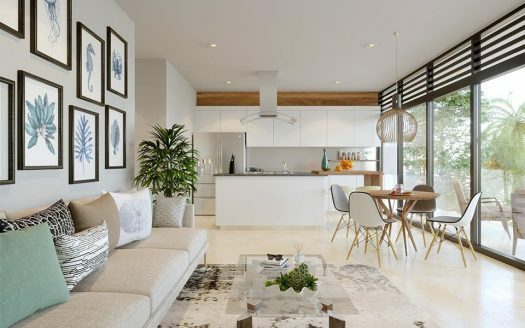 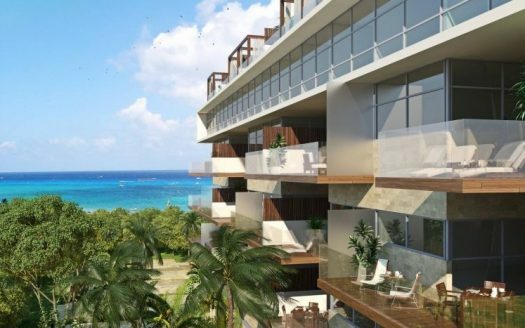 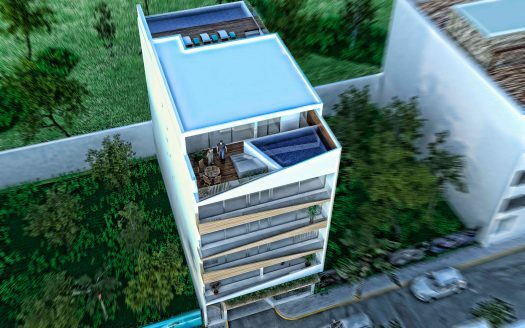 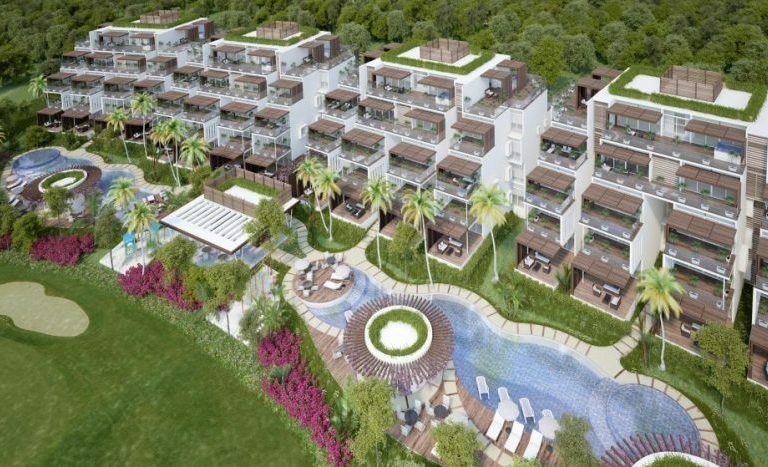 This area of the Yucatan is likely to continue to attract many American and Canadian expats and retirees who wish to see their money go much further than they would on the coast of the Mayan Riviera. 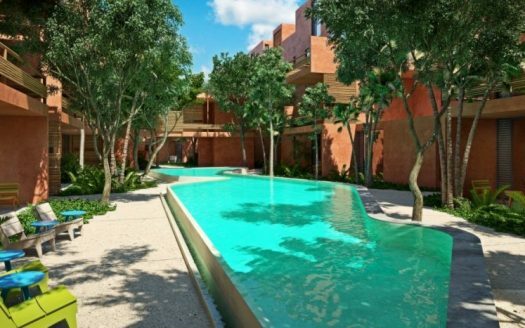 If you are interested in knowing more about Merida or Progreso, the best thing to do is come and visit in person and see for yourself. 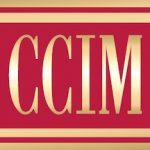 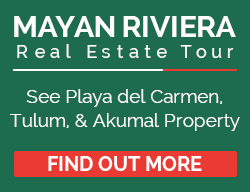 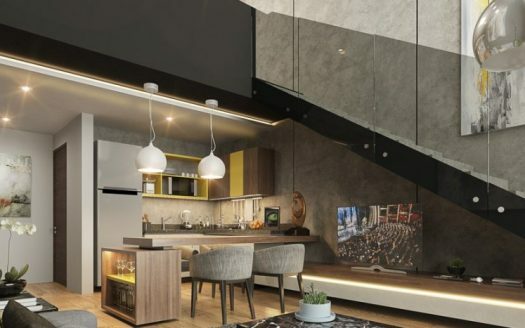 You can also contact our Mexico real estate buyer’s agent who can provide you with a tour and show you a variety of homes and properties that suit your needs and budget. 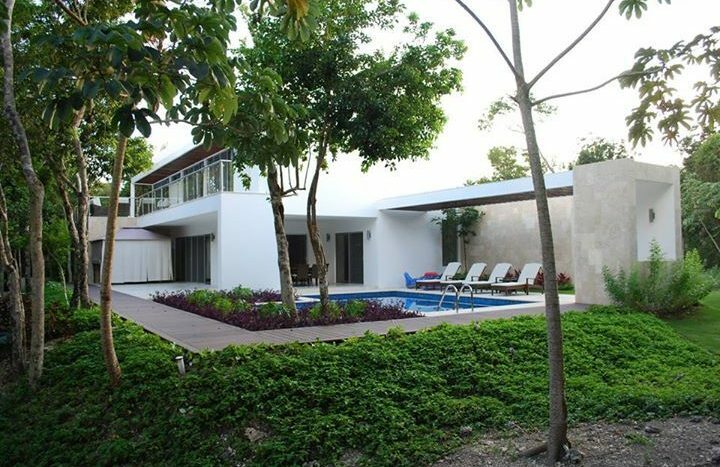 Or simply contact us below for more information about Merida real estate and Progreso property.